I don’t claim to have the entire corner on reality. Although I am by no means deluded, I am a flawed individual and therefore never claim to be that much smarter than anyone else. I do know however, that if it looks like a duck, walks like a duck, and quacks like a duck, it’s not a dog. No matter how many people say otherwise. Let me first get something out of the way. My personal feelings aside, I realize Benjamin Netanyahu is not liked by many people. He is a strong-minded and ambitious politician who comes off to many as smug and arrogant. Despite the fact that I do not share their sentiments, I realize there are even people who I have great respect for that feel that way. That being said, the facts don’t completely change just because of a dislike for a leader’s personality or even his policy. Popularity or lack thereof often seems to come in the form of a fad. I am by no means saying that there are not many people who have carefully thought out their reasons for bashing Benjamin Netanyahu every opportunity they get, but there are numerous people out there who have remained silent and are only now speaking loudly about their dislike for the Israeli Prime Minister. It’s a very polarizing issue. Families and close friends will disagree vehemently over their feelings for him. Non-Jews with marginal knowledge of foreign affairs now know who he is, with many having formed an opinion. As is the case so often, people follow the hoards. I am baffled by how so much of liberal politics has taken the form of sympathy for the Palestinians against the evil Israeli oppressors. But much of that is also caused by people being followers. The proof of that lies in the existence of liberals who do indeed support Israel and recognize the fact that Israel lacks a true partner in the peace process. A friend of mine once said that people buy with emotion and try to back it up with logic. As the world is being sold a bill of goods regarding the situation in the Middle East, the salespeople are constantly scrambling to back up their anti-Israel rhetoric. For the sake of making my argument I will pretend I not only dislike Benjamin Netanyahu, but I will go one step further and pretend I don’t agree with his policies. So I begin by pretending that I agree with the notion that Netanyahu is an arrogant, racist, self-serving politician who has done more to hurt Israel and its relationship with the rest of the world than he has to help it. I will pretend that I agree with the notion that he has shown American President Barack Obama no respect and is working against him in a way that is diametrically opposed to the great relationship between the United States and Israel. I am pretending all this is true. Now that I am doing this I have a few questions. Has Iran threatened to annihilate Israel? Has Israel ever suffered attacks from terrorist organizations? Let be more specific with my question. Has Israel been attacked consistently by terrorists from Lebanon in the North, Gaza in the South, and the Palestinian Authority in the east? Were there terrorists attacks before Benjamin Netanyahu was Prime Minister? Did anti-Semitism exist before Benjamin Netanyahu was Prime Minister? Have offers for peace agreements that could have possibly led to a two state solution been made by Netanyahu governments? Has the Palestinian Authority repeatedly turned away offers made by Israel? Was Palestinian Authority President Mahmoud Abbas formerly a member of the terrorist organization Fatah? Did Abbas help fund the massacre at the Munich Olympics? Have close to 200,000 people been killed in Syria’s civil war? Did Hamas use its people as human shields? Now I have 2 more questions. Do most of the people who bash Bibi know the name of the head of ISIS? (without googling) It’s Abu Bakr al-Baghdadi by the way. 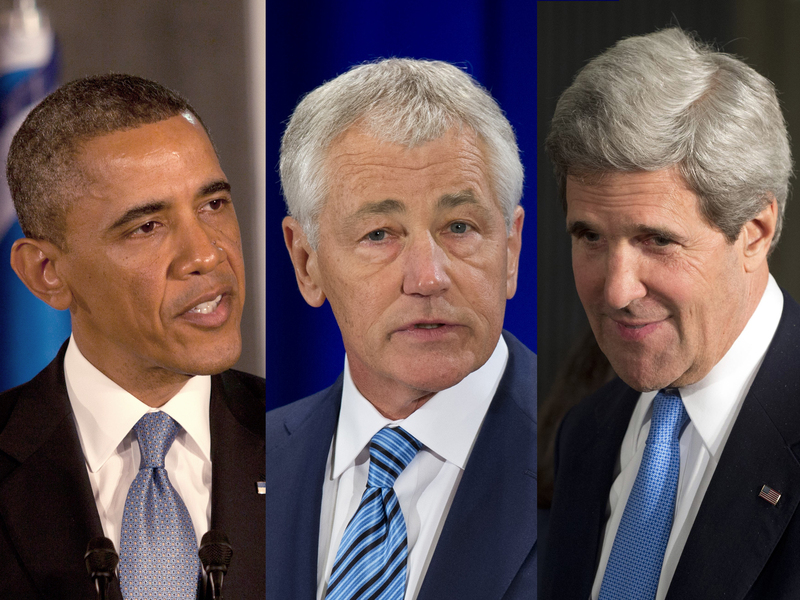 Would Israel suddenly have willing peace partners in the region if Bibi was not Prime Minister? My point is not that Netanyahu is perfect. I recently had a discussion with someone very close to me who does not share my affection for him at all. Despite his feelings this person does not bash Bibi for sport. In fact he clearly gets no pleasure at all in criticizing him. He has his views, he speaks his views, but then supports Israel and its government with a passion and commitment greater than most of us, myself included. There’s a difference between being someone with a free voice who utilizes it to criticize their leaders than those who bash a high-profile public figure just because it’s become popular and everyone else is doing it. No one would ever admit to this, but I’ve watched over the years as opinions get formed, they gain traction, and then all of a sudden countless numbers share these opinions without ever having any facts to back them up. If you want to disagree with Benjamin Netanyahu and produce facts that back up your argument, than I’ll listen. If however you want to come at me with a statement like Israel is an apartheid state under Netanyahu, I may just ignore you. If all you can talk about is how evil Bibi is but you say nothing about Syria, ISIS, Boko Haram and many others, I will realize your agenda has nothing to do with bettering the human race. And I will expect that in many cases, as soon as you find the next fad you’ll probably move on anyway. Starting today Holland’s Heroes is rolling out a new feature. 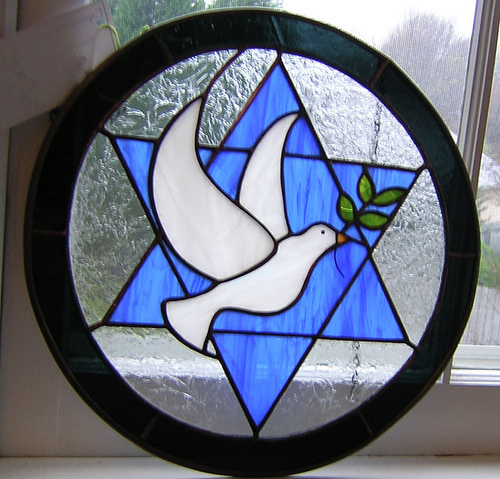 It is called the Dove of Peace Award (DOPA). The DOPA will be presented to friends of Israel and the Jewish people who display exceptionally strong and vocal support when it is needed most. The people I speak of are people who have a clear understanding of the damage and carnage being caused by, and as a result of the actions of Hamas and terrorists organizations like it, as well as a clarity about Israel’s true motivation, PEACE. Normally there will be one at a time with an unspecified degree of frequency, but since there were 4 people I wanted to start with today, I am starting with a countdown of my assessment of the 4 most deserving of this weeks DOPA’s. 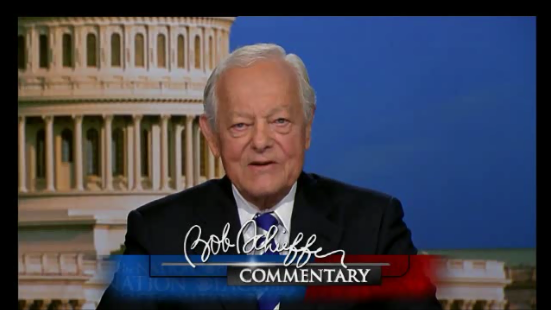 FOR THESE COMMENTS BOB SCHIEFFER GETS A HOLLAND’S HEROES THANK YOU AND A DOPA!! 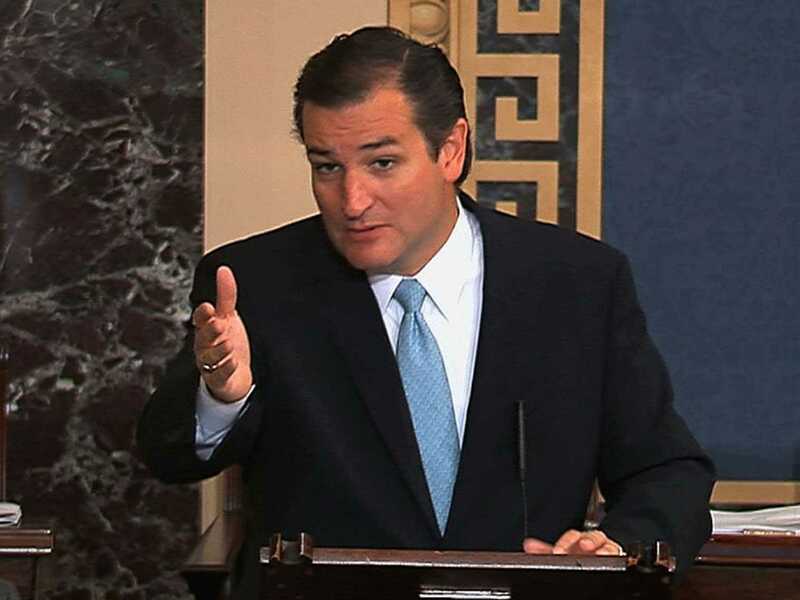 FOR HIS CONTINUING EFFORTS TED CRUZ GETS A HOLLAND’S HEROES THANK YOU AND A DOPA!! When I heard Howard Stern’s recent assessment of the situation in Israel and Gaza, I almost stopped writing in Holland’s Heroes. There was nothing to add. He nailed it. It is one of the best 5 minutes you will ever spend. CLICK HERE TO HEAR HIS SPEECH. Howard leaves no doubt as to what he thinks in this humorous, intelligent, and candid accounting of what is really happening in the Middle East. Just be careful. If you don’t like bad language you better find the edited version. But let’s face it, some people deserve a Go F&*(& Yourself. 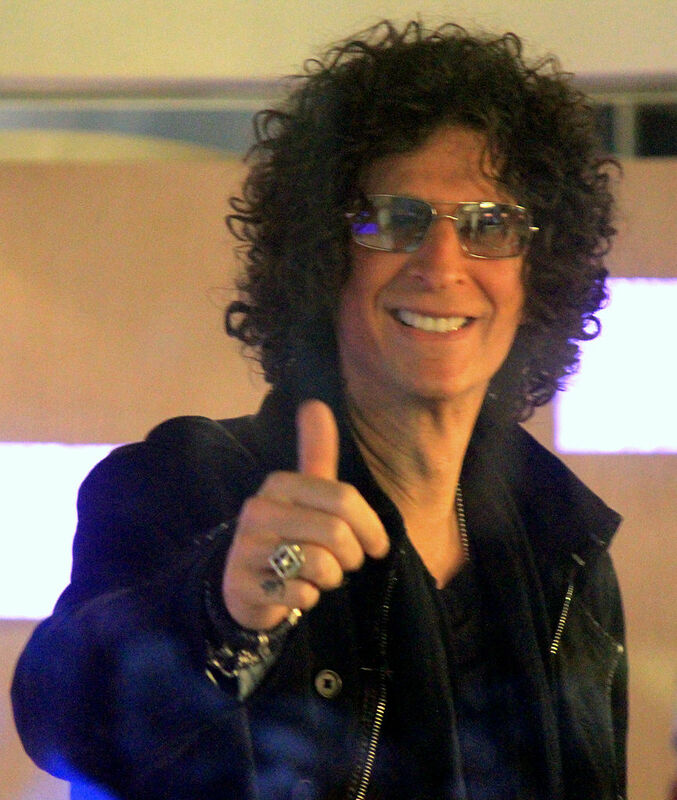 I have to admit, I loved Howard Stern’s 5 minute speech so much, I could listen to it 10 times a day. So then why does Jon Voight get number 1? 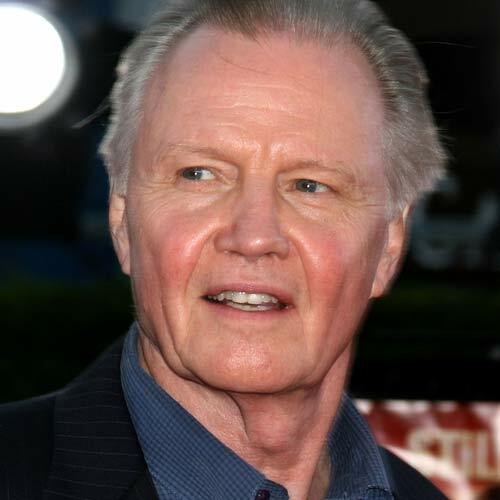 Because in his support and defense of Israel one forgets Jon Voight isn’t Jewish. When he gets going he sounds as passionate as someone who was born and raised Jewish and conscience of Israel and the Jewish world. And he not only shows his support, he makes it an obvious priority in a way that shows it is not only important, it is personal. His passion is so strong he even goes after the administration. FOR HIS STRONG SUPPORT FOR ISRAEL AND THE JEWISH PEOPLE JON VOIGHT GET’S A HOLLAND’S HEROES THANK YOU AND A DOPA. If you have anyone you want to nominate for future DOPAs please feel free to leave a comment on this page. 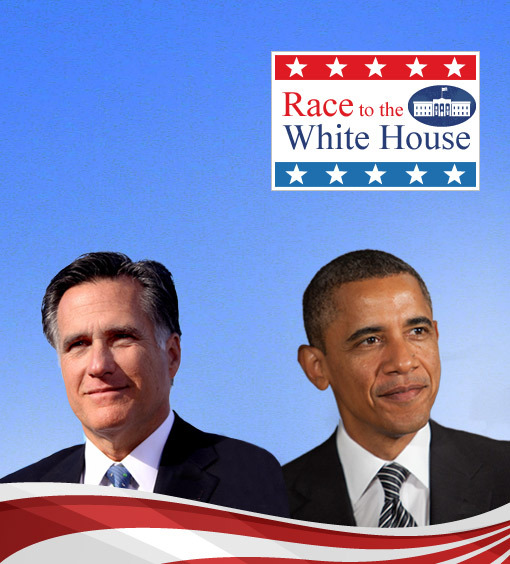 Those of you who know me somewhat well, most likely know who I intend to vote for tomorrow. It is however, of no significance to this particular post. In fact, this post can very likely be described as being apolitical. I will not be making an argument for one candidate or another tonight. This does not mean I am not taking a stand or that I am ashamed of my vote. My reasons for making this, what I hope is a very noncontroversial post, are not important. What is important in my opinion is that we understand truly how fortunate we are to live in a country where we have a genuine opportunity to choose our leaders, where we can verbally attack our leaders if we so desire, and where we can battle those who hold different opinions from what we believe. I started this website to promote the book Jew Face. Tonight, although I am not writing about the subject matter in the book, I find it very easy to draw a connection between Election Day and the events in Europe between 1933 and 1945. I have watched over these past months as the attacks on ideologies and candidates has become more and more intense and less and less subtle. The people with the loudest voices on social media certainly do not fall into the “Undecided” category. They make their points unapologetically, they often hold nothing back, and if you choose to challenge them, you better be prepared to take what they throw at you. Let me make two enormously important points. First of all, these people are on both sides of the political aisle. I am by no means implying one side is less passionate than the other. The second point, but probably the more important one, is that the intensity and passion these people feel for their viewpoint is by no means a bad thing. If these people are good or bad people, it is not for me to judge, but I will say that I do not believe that judgment should be made by whether or not they vote for Obama or Romney. These people I am referring to are Americans. I am an American. I am proud of being an American. I am proud of all that I am. I am so very proud of being Jewish and I am very proud of my Dutch background. But tomorrow, all that matters is that I am an American. And when I look at what my parents and all of Europe went through under Hitler’s dictatorship and we hear the stories today of what still takes place in countries run by people who would crush those who passionately disagree, dare I say even hate their leaders or candidates, I am so tremendously proud and grateful to be an American. Our leaders will always make mistakes. 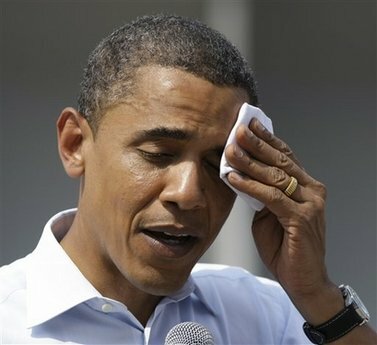 I guarantee you that whoever wins tomorrow, over the next 4 years he will make some mistakes. But what I also know is that, not even based on the morals of the individuals but on the strength in the system, if you speak to a crowd or post all over Facebook that you hate your president, your basic human rights will not be taken from you. I know that the extremely passionate amongst you might say, “that might not stay the same if the wrong guy wins”. The great thing is that you have the right to say that and no one can ever take that right away from you. And no country in history has defended that right like the United States of America. So when you get up tomorrow, and hopefully cast your vote, be thankful that you live in a country where you not only do not need to hide who you are voting for, but even if you wish you had a better choice, you still do have a choice. And the best part is, that in this country you are the only one who needs to feel it is the right choice.